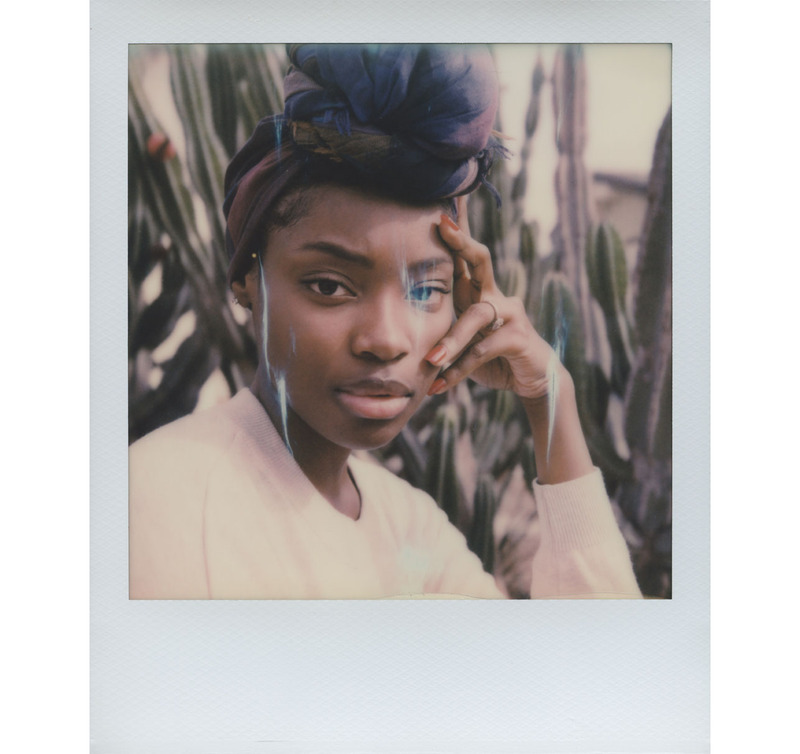 Wedding photographer and Polaroid enthusiast, Briana Morrison, found Polaroid when she hit a creative wall. She was immediately drawn to the character of the film and inspired by its imperfections. 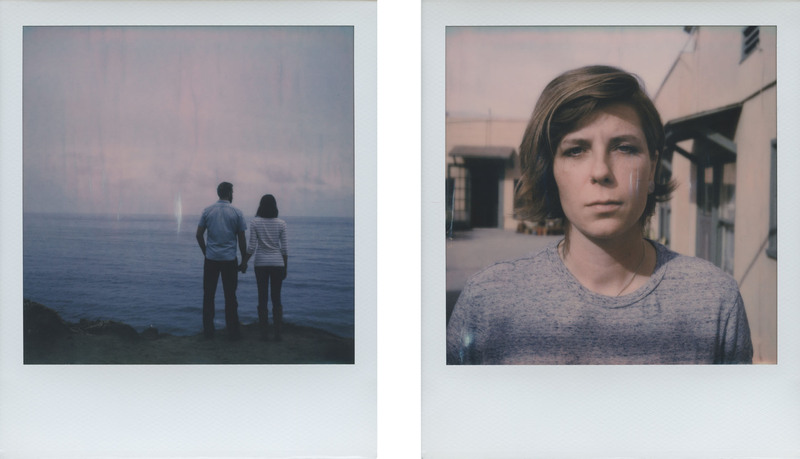 Today, she uses Polaroid cameras to create a unique connection with her subject and her art. BM: I'm a traveling wedding and lifestyle photographer based in Portland, Oregon. Training as a film focused fine art photographer in college inspired my love for lifestyle and editorial projects. I'm always hunting for that magical moment where I'm able to take an idea and bring it to life. My wedding work fulfills a desire to create lasting works of art that will have an impact on the people in them - an opportunity to document real love is something I'll never pass up. Combining these two genres of photography has helped me to balance a desire to capture real life moments while really pushing my creativity to new levels. BM: Towards the end of my college career I hit a metaphoric wall with digital and 35mm film photography. I was bored and uninspired so I started seeking out new mediums. In early 2009, I picked up my first Polaroid SX-70 camera on eBay.com and it quickly became a favorite. I couldn't get over the beautiful images that came out of this magical machine - the depth of field, the ability to get close to my subject, and the texture of the emulsion all combined to turn me into a full-fledged Polaroid enthusiast. I took my Polaroid SX-70 with me everywhere and documented the subjects of my daily life, including all the cats I could find. Once I became familiar with the SX-70, I started taking it with me to weddings and test shoots, eventually traveling to Morocco to participate in a Polaroid workshop with some fellow enthusiasts. Again, I photographed cats (it's a thing...) but I also branched out into travel photography documenting people going about their lives, the way light hit a curtain just so, the details of a city that were so strange and perfect, just like the camera I was shooting it with. BM: These days, my Polaroid cameras are mostly reserved for personal and lifestyle work. 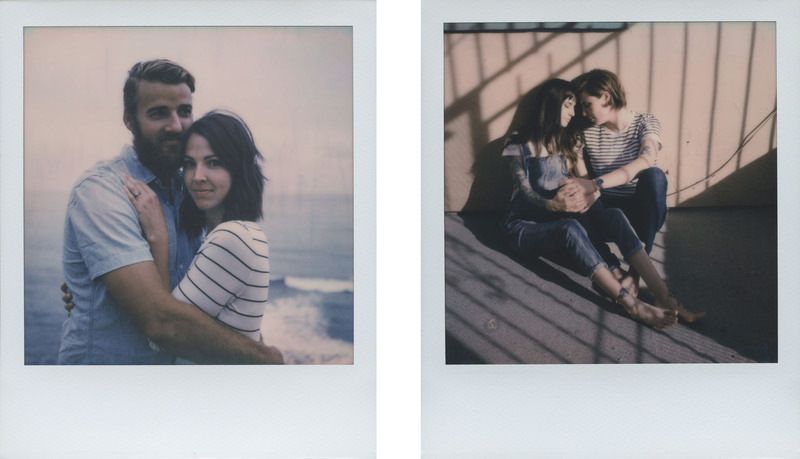 I still love to document the details of daily life, the people and places I am lucky enough to connect with... Polaroid pictures are an excellent tool for connection, they're mesmerizing... you have to love them! BM: New places, architecture, fashion, interior design, and of course, people. Anything with character, a past, a story to tell. BM: Instant photography taught me to look closer, notice the subtleties of light and shadow, to embrace spontaneity, and that imperfections can be perfect. It taught me patience. It taught me to be playful with my subjects and proved to me that there is magic in the most ordinary places. BM: I am in between big projects right now; in that stage of creation where you take some time to simply absorb the world and fill up on inspiration before starting in on the next big push. 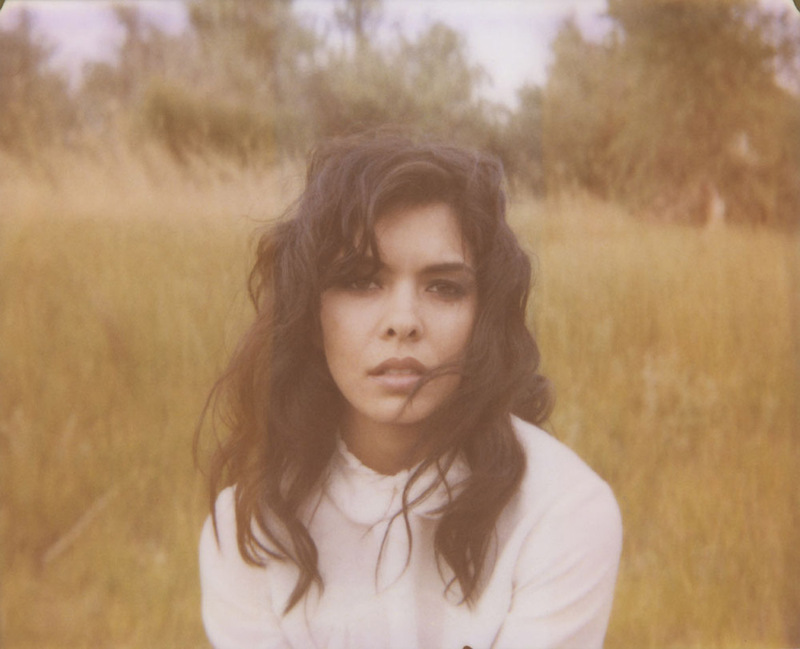 I recently started an Instagram account exclusively for my Polaroid photography called @LetterToAPolaroid. I'm having a lot of fun pulling together years of instant photography into a cohesive collection, writing brief stories to pair with each image. It's just a small thing, a project I started working on to give me a break from business, but I'm curious to see where it takes me. What's an instant moment from the past year that’s left an impression on you? BM: This last year was an interesting one. My husband and I moved our lives from Portland, Oregon to the mountains near Lake Tahoe, California to take care of his 99-year-old grandfather. We lived with Bob in his beautiful home overlooking the Feather River for a year and three months before he passed just shy of his 100th birthday. 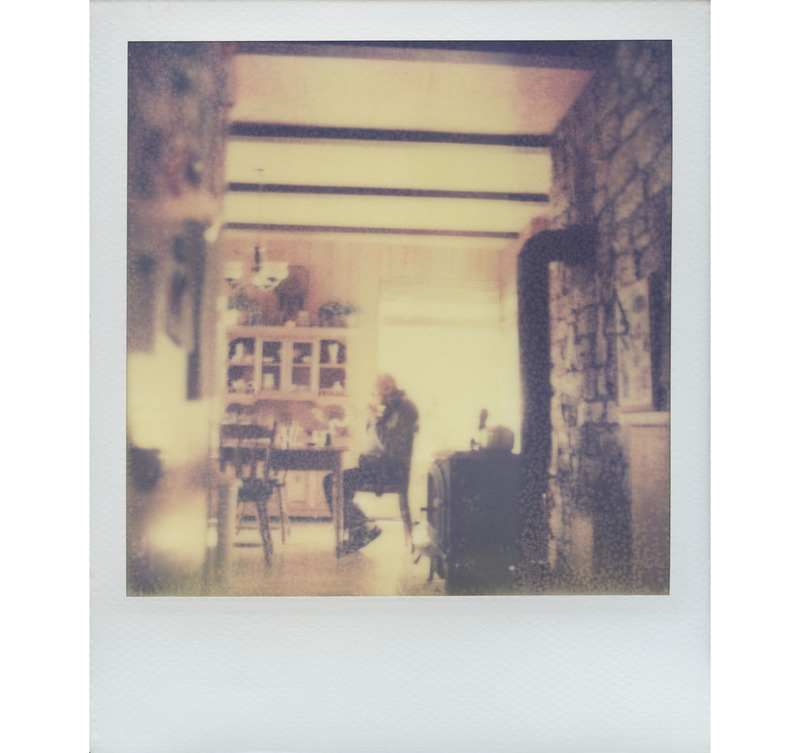 A few months before Bob left this world for the next I took one last Polaroid portrait of him eating breakfast using some expired Impossible Project film and my Polaroid SX-70 camera. The result is a little abstract, a little faded, but incredibly beautiful - just like Bob's mind was in his last year of life. 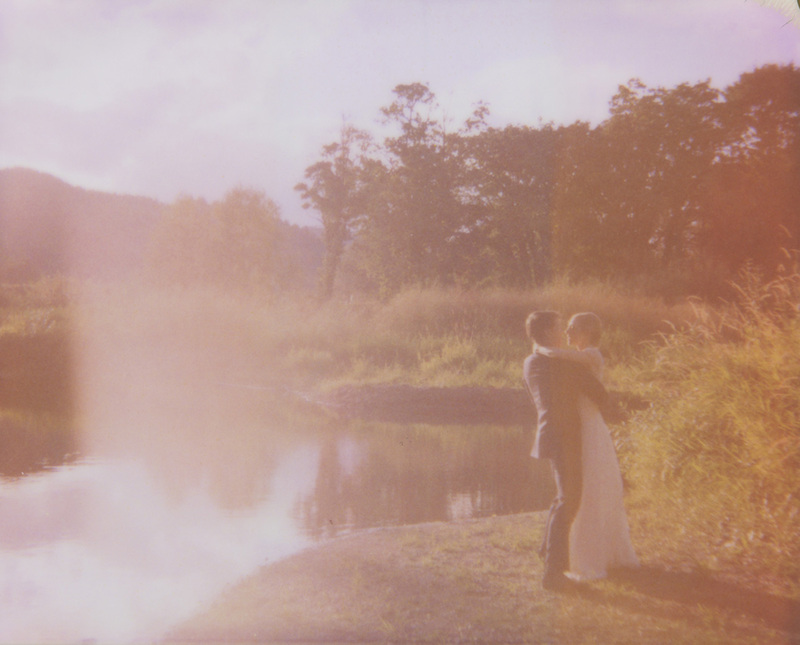 It was a very special time for my husband and I and I'm so thankful I have this Polaroid picture to remember it by. 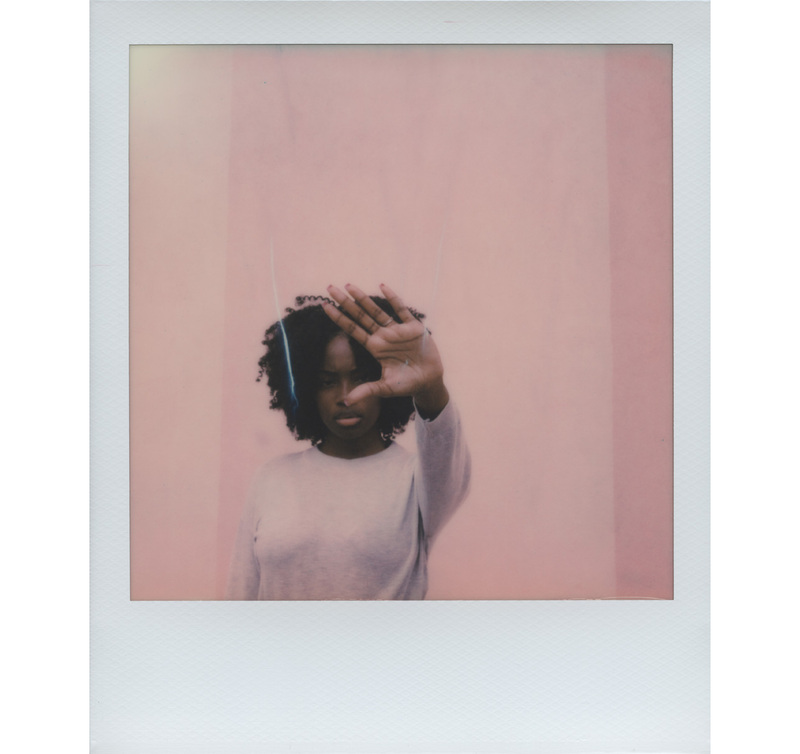 To see more of Briana Morrison's work, check her out on Instagram at @brianamorrison, or on her dedicated Polaroid photography account @lettertoapolaroid.